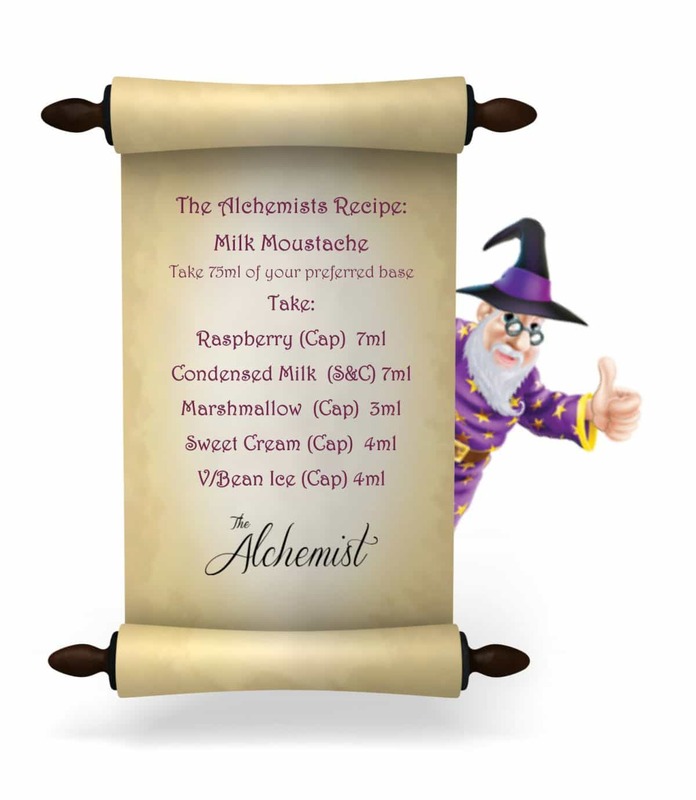 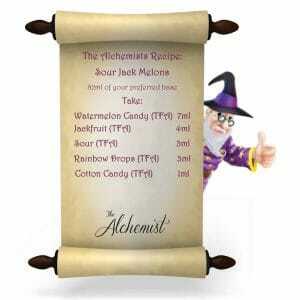 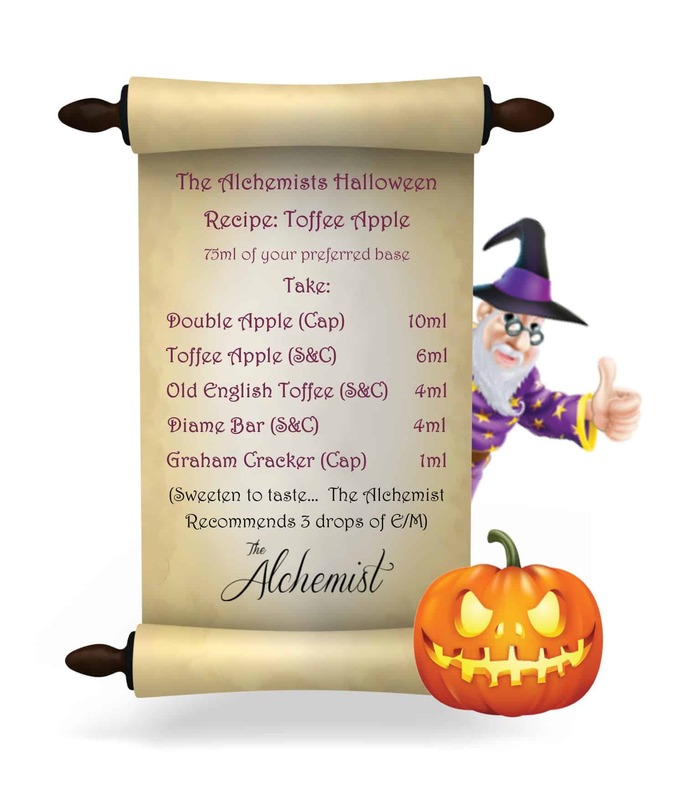 The Alchemist E-Liquid Recipes: From time to time we will offer up an original Alchemist Designed original recipe, where, on the selected weeks – you will be able to purchase all 5 flavours needed for the recipe,at a special discounted price. Unleash The Alchemist in you with what will become a vast array of magical concoctions and beautiful blended recipes. Designed to show the diverseness that can be achieved within making your own E-Liquids. All guaranteed to more than satisfy within true replication as well as being on par (if not better) than any pre-made juice you will buy on both quality and taste. The best and highest rated E-liquid recipes available. Add directly to your cart without having to search for the items, make and then vape. 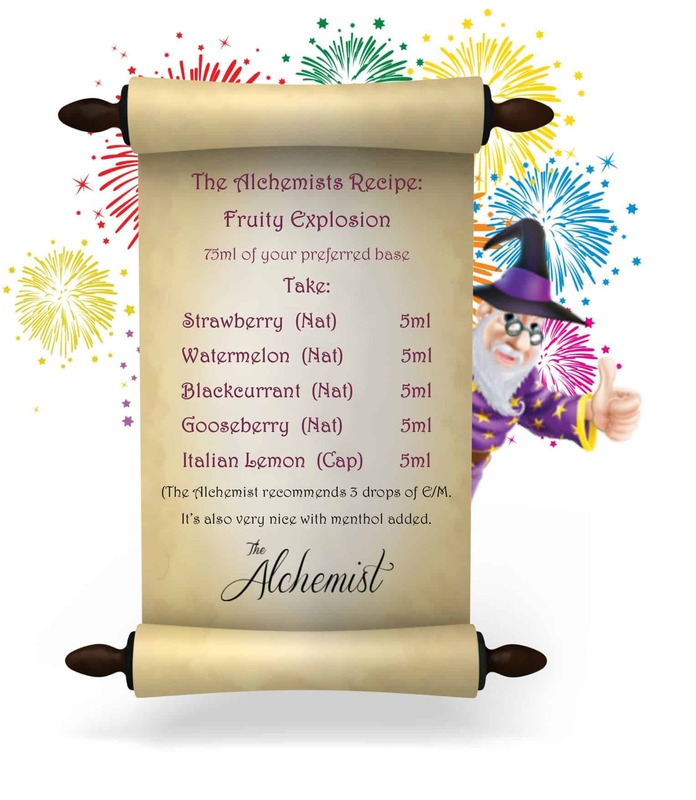 Please leave some feedback for others and feel free to substitute any ingredients or changes that you may feel makes for a better vape, this is the beauty of DIY. View basket “Mint Choc Chip Ice Cream” has been added to your basket.